The unique beer-centric bar Union Bear has closed at West Village. It served its final meal on August 31. 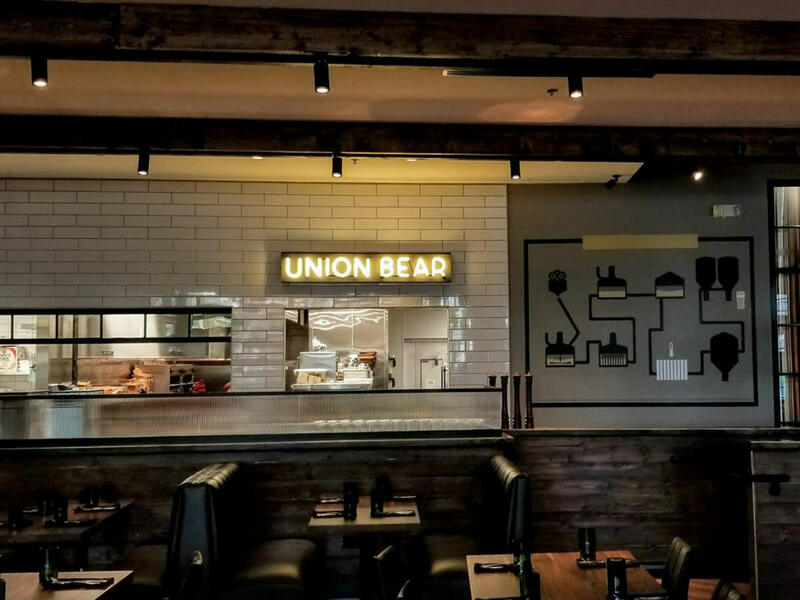 Chef and co-owner Matt Spillers founded Union Bear not only as a place to celebrate craft beer, but also as a home-brewer haunt, with the idea that beer aficionados could come in and try experimenting with unique brews. When Spillers dreamed up Union Bear in 2012, it was a pioneer in the craft beer world and came far ahead of the current explosion. "It was probably too early in the craft beer trend," says spokeswoman Stacey Rives. "It opened a year and a half before the changes were made in the legislation regarding brewpubs, and I think that made the journey more difficult. 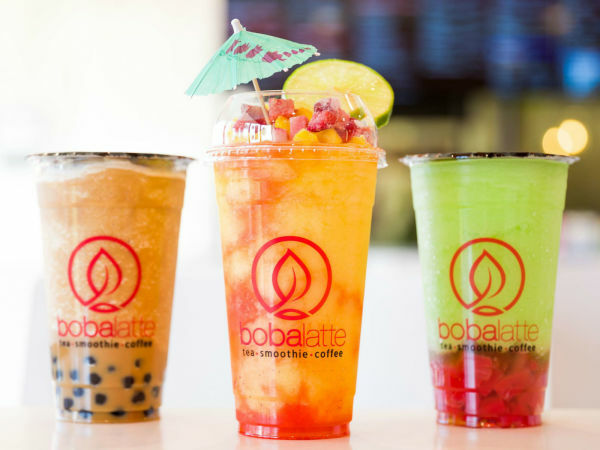 The brewing concept never got off the ground." 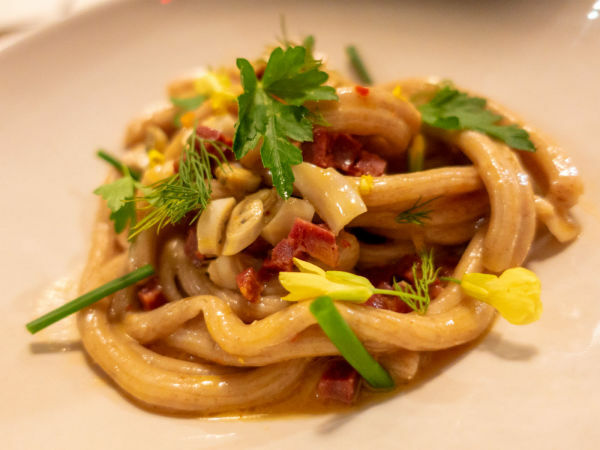 Rives says the concept has been sold to restaurateur Preston Lancaster, founder of 33 Restaurant Group and owner of Taverna Rossa, the pizzeria in Plano that featured recipes devised by Brian Luscher, chef-owner at The Grape. Lancaster has plans to relocate it. 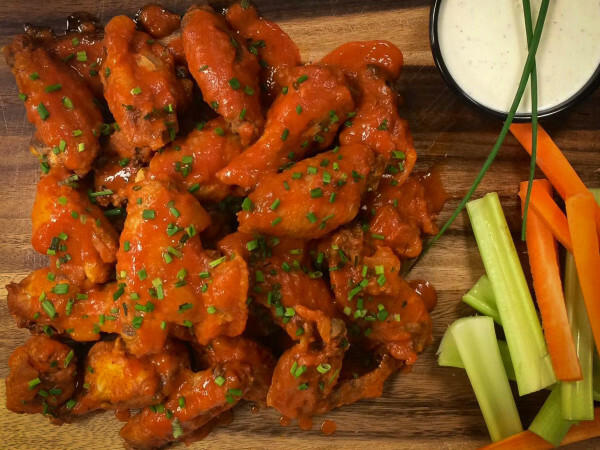 Uptown is currently seeing a great wave of new openings, many of which have a craft beer presence, from Public School 214 and Eureka to LYFE Kitchen. Union Bear gets points for paving the way. "We'll miss being part of Uptown, and it's been a pleasure to work with the people of West Village," Spillers says, polite to the finish. "But the sale of Union Bear allows us to focus on what we're doing in Oak Cliff with Eno's Pizza Tavern and Oddfellows."